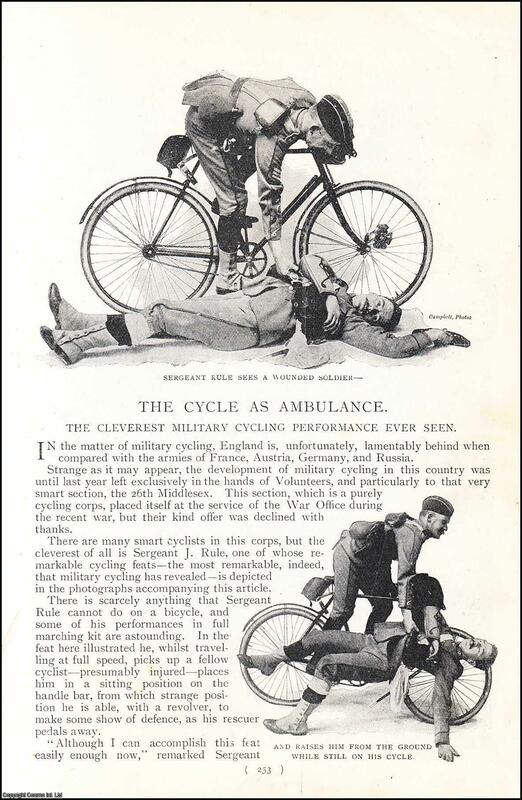 ---, --- - The Cycle As Ambulance. The Cleverest Military Cycling Performance Ever Seen. A rare original article from the Harmsworth London Magazine, 1901.